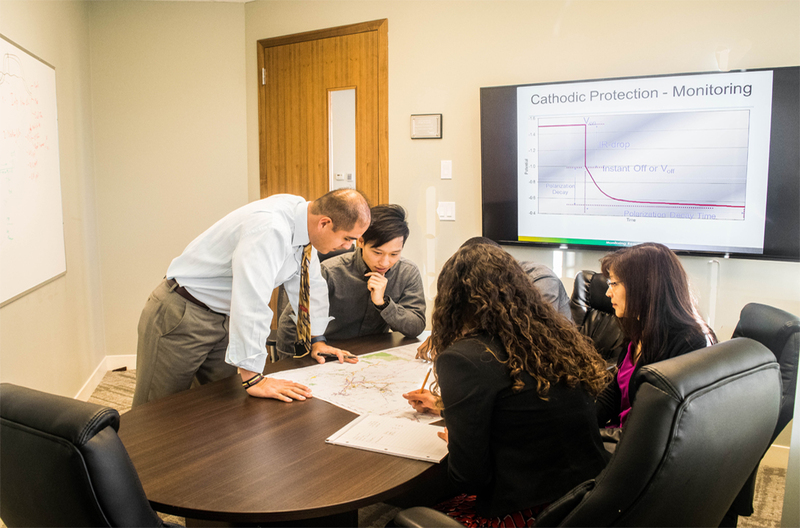 Cathodic Protection (CP) is a corrosion control method that first known use was almost 200 years ago. 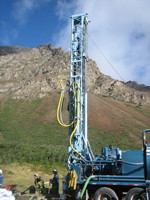 It is widely employed to protect buried or submerged metallic structures against corrosion. In North America, there are more than 2,000,000 kilometres of oil and gas pipelines. This entire infrastructure requires an effective CP system effectively operating 24/7. We can assist your company in maintaining the integrity of these valuable assets by providing a superior external corrosion protection system. We excel in all phases of CP, including the engineering FEED phase, detailed design, construction management and execution, commissioning, operation, maintenance, regulatory surveys, specialized testing, etc. Do not hesitate to contact us to improve through innovative techniques the CP aspect in your operations. The external corrosion direct assessment (ECDA) is a structured process developed by NACE International in 2001 and is intended to improve safety by assessing and reducing the impact of external corrosion on pipeline integrity. * Manage future corrosion as an area of primary interest. 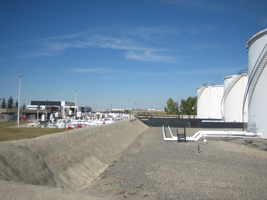 ECDA may detect other pipeline integrity threats, such as mechanical damage, stress corrosion cracking (SCC), and microbiologically influenced corrosion (MIC). Field inspection/survey is a fundamental component of any integrity management plan. integrity programs, coating inspections and evaluations, water-body crossings, pressurized and rotary equipment inspections, etc. We execute this work using in-house and external corrosion technologists and engineers that are either NACE or API certified. 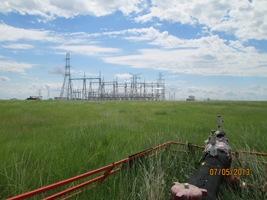 The design of a pipeline in close proximity to a high-voltage transmission powerline must address safety and pipeline integrity issues relating to AC interference in accordance with current regulations. Pipeline operations and pipeline integrity personnel can both be at risk from induced AC voltages and elevated ground voltages due to phase faults and lightning strikes. * Electrostatic (capacitive) coupling: is experienced during the construction of a pipeline, where long sections of pipe may rest above-ground near a high-voltage transmission powerline. * Ground current (conductive) coupling: can cause hazardous voltages on buried pipelines when a short circuit current from a phase-to-ground fault enters the ground near the fault location and returns to the substation through the earth and nearby metallic conductors. 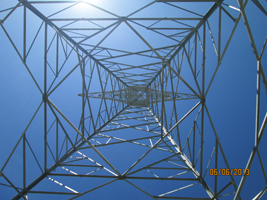 Thanks to state-of-the art simulation software, we offer AC interference engineering assessment services. Our team of consultants focus on providing full lifecycle integrity management and operations support. We offer a unique blend of technical expertise and extensive practical and on-site experience. For either green or brown projects and operations requiring cost-effective solutions to extend the service life of your pipeline network or pressurised equipment, our experts execute programs to ensure the safe and reliable operation of these assets. Our NACE and API Certified Integrity Specialists have extensive experience in developing corrosion prevention FEED, Detail Design, Fitness for Service Assessments, Engineering Specifications, Integrity Management Programs that are compliant with applicable customer and industry regulations, standards, and recommended practices including API, ASME, NACE and CSA. We provide a wide range of CP materials and the technical support necessary in the selection of appropriate materials. 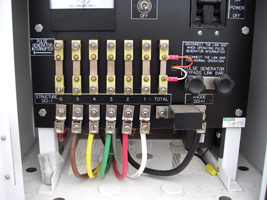 Some of the materials we supply include rectifiers, sacrificial and impressed current anodes, test stations, junction boxes, reference electrodes, flange insulation kits, direct burial cable, remote monitoring devices, isolation/fault protection devices, casing insulators, etc.